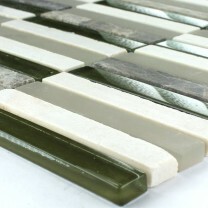 Fitting porcelain stone mosaic tiles is relatively straightforward. 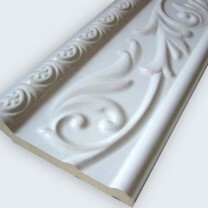 When they are in place, these tiles can last for longer when compared to other products. 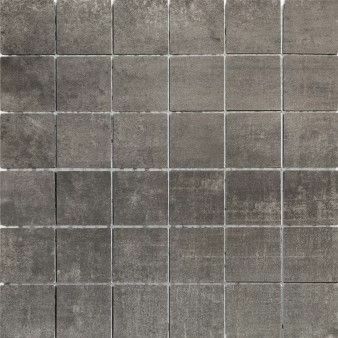 Made from refined clay, porcelain stone mosaic tiles are very durable because they are thicker than a typical ceramic tile. When installed properly, brand new tiles don't have to be purchased again because porcelain stone mosaic tiles are designed to last. 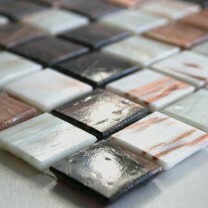 Porcelain stone mosaic tiles from Mosafil are available in a variety of sizes and colours, e.g. 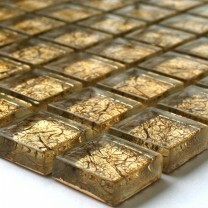 glazed, unglazed, polished and wood optic mosaic tiles. 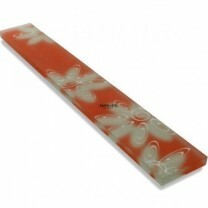 Along with grey, a salmon colour is also available and so too is mocca. They are also purchasable in a variety of sizes. 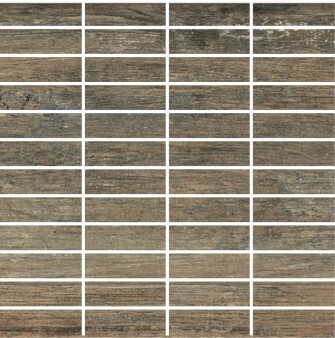 Porcelain stone mosaic tiles can be 50mm wide and 1.21 sqm in size. 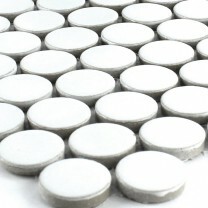 A large pack of porcelain stone mosaic tiles can be purchased at affordable prices. 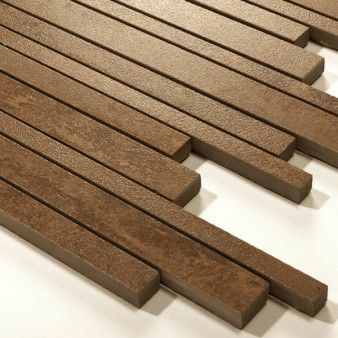 When new flooring is required for a huge bathroom, kitchen, living room or sleeping room, instead of sheets buying a pack which has several sheets is highly recommended. Even when multiple packs are purchased, the total cost of doing so will more than likely be within a budget. When a floor that only contains porcelain mosaic tiles needs to be cleaned, this doesn't take long at all. Due to their compact design, all that's required is a mop and a bucket of water that contains cleaning fluid. Even a large floor won't take long to clean and can be done within a couple of minutes. 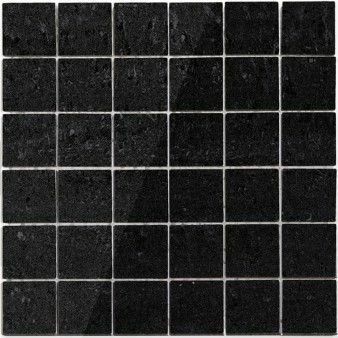 As they are easy to maintain, porcelain stone mosaic tiles from Mosafil could even be purchased for a business's premises that only has a cleaner once or twice a week. 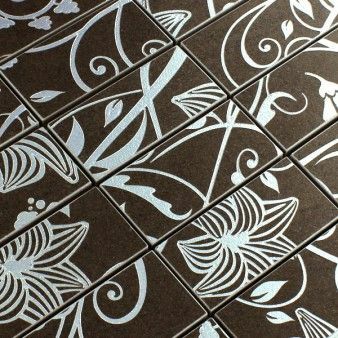 As porcelain stone mosaic tiles don't harbour bacteria, a floor stays cleaner for longer.